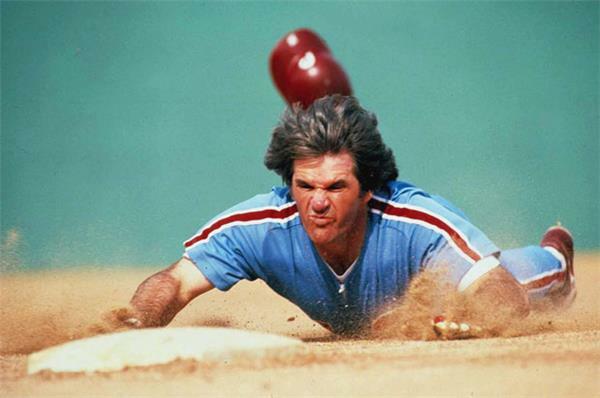 Pete Rose Should Be In The Baseball Hall of Fame! Pete Rose has paid the price for his gambling addiction. It's time they put him in the Hall of Fame. The Baseball Hall of Fame in Cooperstown, NY pays tribute to the greatest baseball players of all time, or should I say "most" of the greatest players, because Pete Rose is conspicuously missing. Pete Rose was one of the greatest players to ever play the game, but to this date, he has never been inducted because he was banned from the sport since 1989 because he had a gambling problem and often bet on baseball. While I can completely understand why the MLB has strict rules regarding gambling, Pete Rose made it a point to say he never bet against his own team. There's a big difference between betting on your own team, and betting on the opposing team. 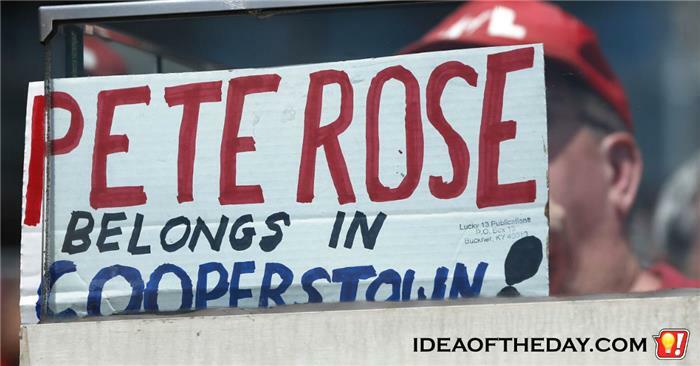 Pete Rose Should Be In The Hall Of Fame! When you about baseball's all time greats, you can't overlook Pete Rose, unless you're talking to the people who run The Baseball Hall Of Fame. He admitted to being a gambling addict, and even betting on baseball. Some may agree that banning him from actively playing or managing makes sense, because of the potential for throwing a game to win a bet. The fact is, he never bet AGAINST his own team, so to me, even the ban on actively participating was way too harsh. Regardless of the ban on participating in the game, banning him from The Hall of Fame is just plain stupid!